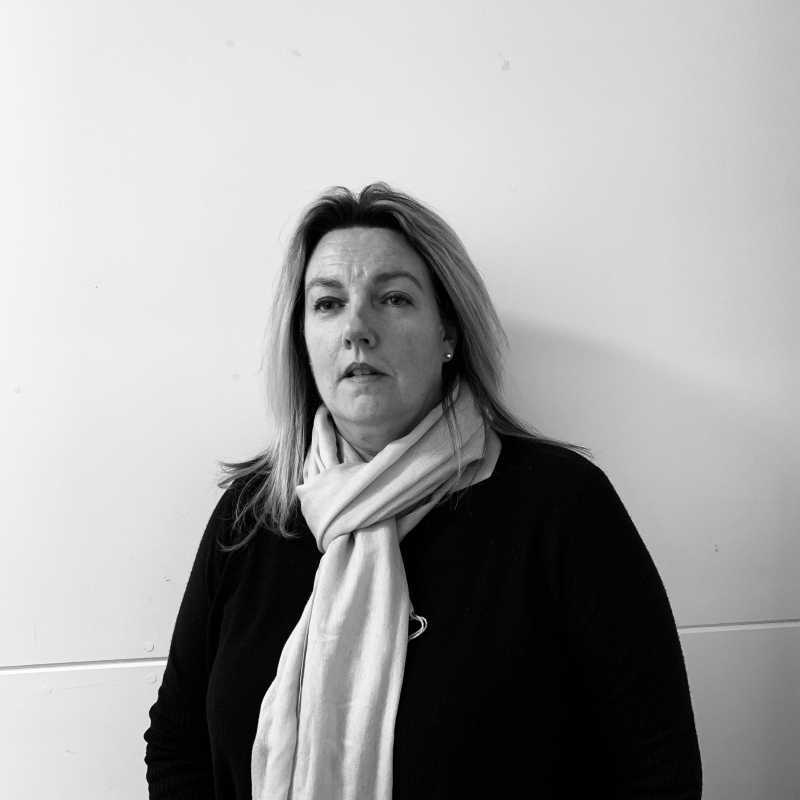 Prior to Engaging Potential (EP) Tracy worked in the charity sector specialising in education, employment and training. Co-founding EP in 2008 she oversees all aspects of the organisation and is responsible for its continuing development and ensuring it supports young people to meet their potential. When not at work Tracy enjoys spending time with family and friends, getting outdoors, cooking and feeding her travel bug. After working to become an area manager with 25 years in the Youth Service, Paul joined Engaging Potential in January 2014 as Centre Manager. His role involves the day to day running of the school and ensuring that any issues that students face are addressed effectively and efficiently. As well as this, Paul formulates the timetable for students and liaises with a range of activity and service providers to deliver an engaging, challenging and evolving programme of learning for each young person. When not at work, Paul enjoys family time, trips to London, the theatre, cinema, swimming, cycling and holidays in Devon, France and the USA. He is also a keen film maker, enjoys cooking and spends most weekends attending motor racing events. Jenna joined EP in November 2017 as Lead Teacher and has over 10 years experience in mainstream schools and FE colleges across Berkshire and Essex. 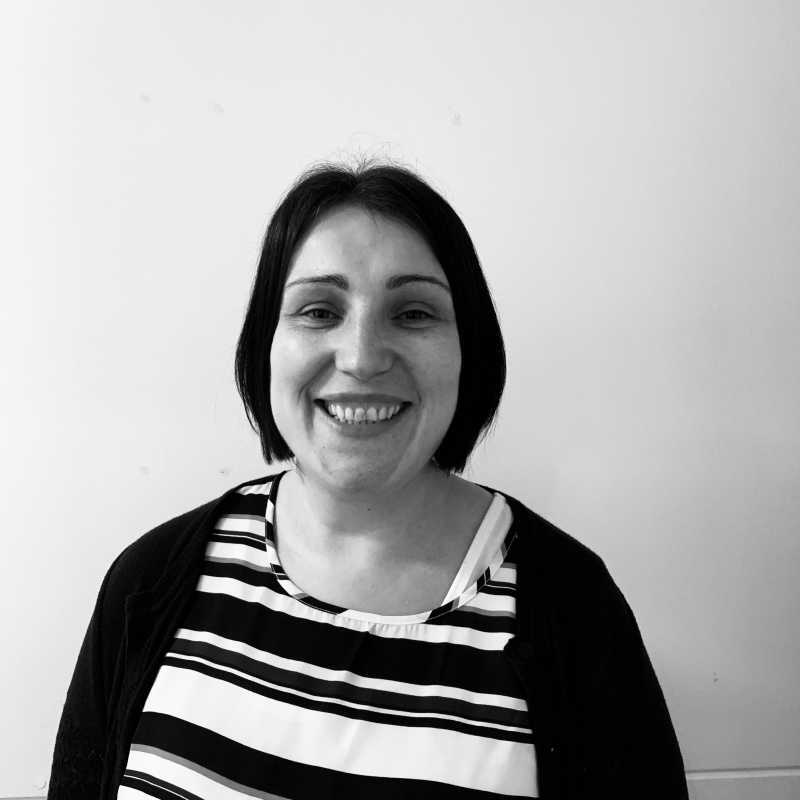 Jenna particularly enjoys teaching Geography, Literacy, Citizenship and PSHE and working with young people who have special educational needs. She gained her Masters degree in Geography Education from UCL in 2011 with a special focus on improving geographical learning experiences for students with Dyslexia. In her spare time Jenna enjoys spending time with family and friends and has particular interests in films, photography, cooking and travel. Lisa joined EP in 2015 as a Learning Support Mentor - supporting both the educational and mentoring teams. She became a Mentor soon after and in January 2018 took up role of Lead Mentor. Lisa has been working with young people whom have special educational needs for the past nine years, within mainstream schools. She has just completed an Advanced Creative Writing with the Open University, and completed a BSc (Hons) Open degree. In her spare time Lisa keeps lots of reptiles and enjoys spending time with her family, socialising with friends and reading. Lyn joined EP in February 2016 as a learning support mentor, however her vast experience and passion for all young people to achieve has lead her to take on the role of teaching maths and life skills. Lyn’s background within mainstream started as a Teaching Assistant before working as an Exams Officer and Assistant SENco, and qualifying as an ELSA. Lyn is also currently studying to become a Specialist Assessor. Outside of school Lyn can often be found acting as her daughters groom on the eventing circuit, walking her dog in the countryside and enjoying time in sunny climates. Laura joined Engaging Potential in 2015 as a Mentor. During the past 13 years Laura has worked in a variety of educational settings including both Multi-National and British Forces Schools throughout Europe. Prior to joining Engaging Potential, Laura spent 5 years working as a 1:1 Educational Support Worker within a residential school for young adults on the Autistic Spectrum. In her spare time Laura enjoys up-cycling furniture, sewing and spending quality time with her family and friends. Nin has had a 15-year career in Retail banking, working in various branches across Berkshire and Hampshire. Over the last few years she has set up a Consultancy business with her husband as well her cooking business, 'Nin’s Kitchen'. Nin has joined EP as an Administrator and Exams officer. She has a passion for food and travel and enjoys spending time with her family. Kelly joined the Engaging Potential team in April 2018 as a Mentor. 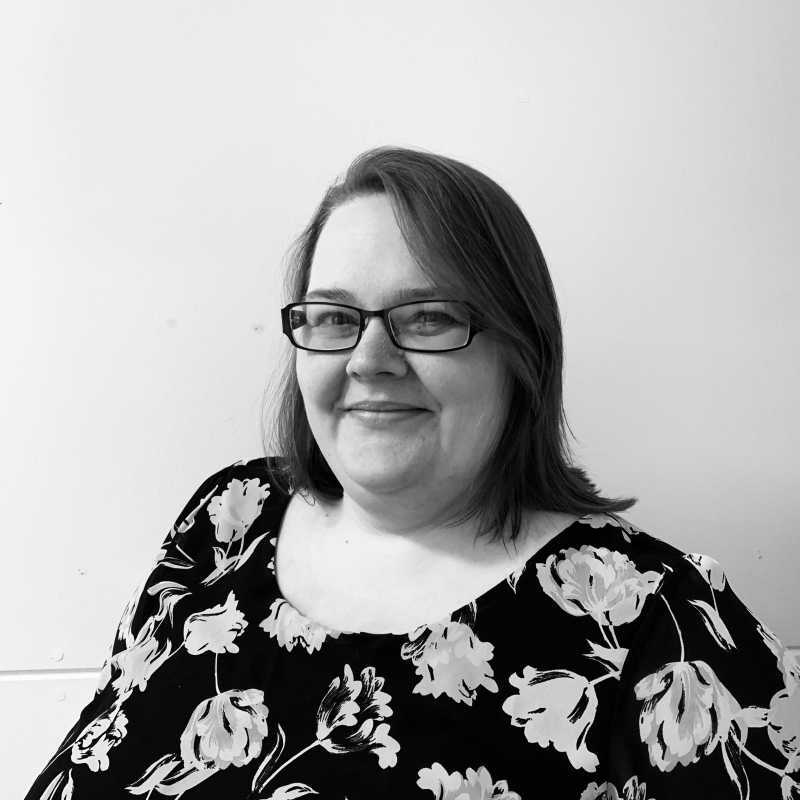 Prior to joining Engaging Potential, Kelly spent 12 years working with young people in various settings including as an Autism Practitioner in a Residential school and as a Learning Support Assistant in an Infant school. In her spare time Kelly enjoys spending quality time with her husband and 2 children, socialising with friends and playing netball.